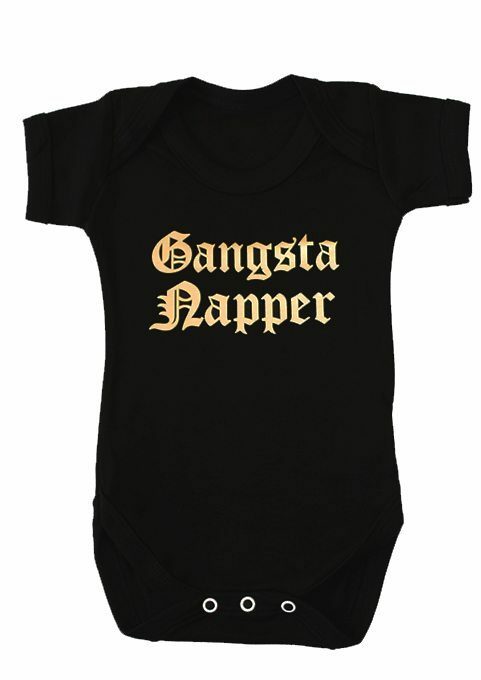 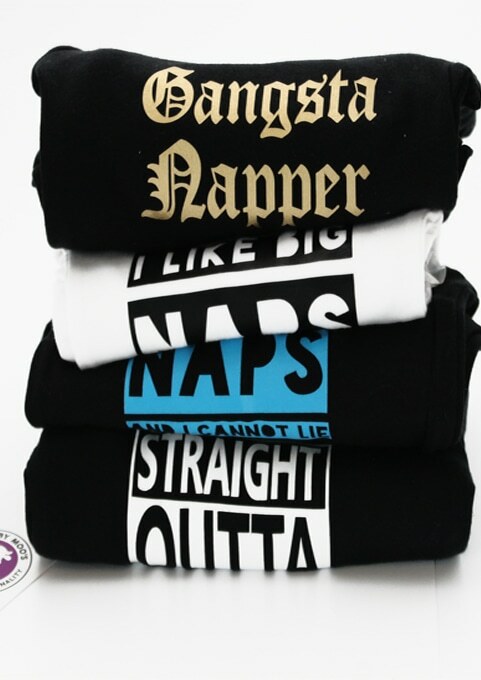 Hip hop cool baby present gift set for the newest baby gangsta napper to the fam! 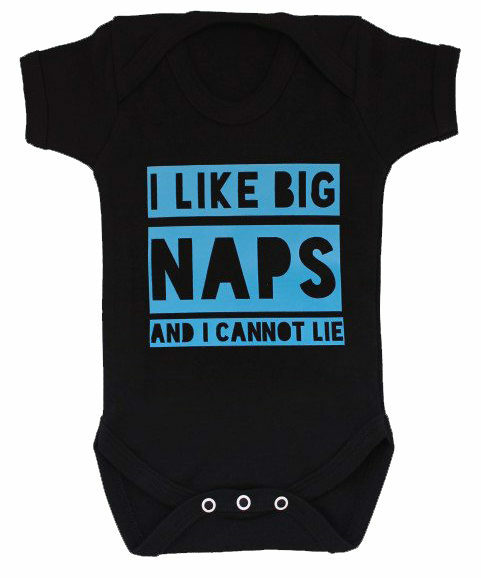 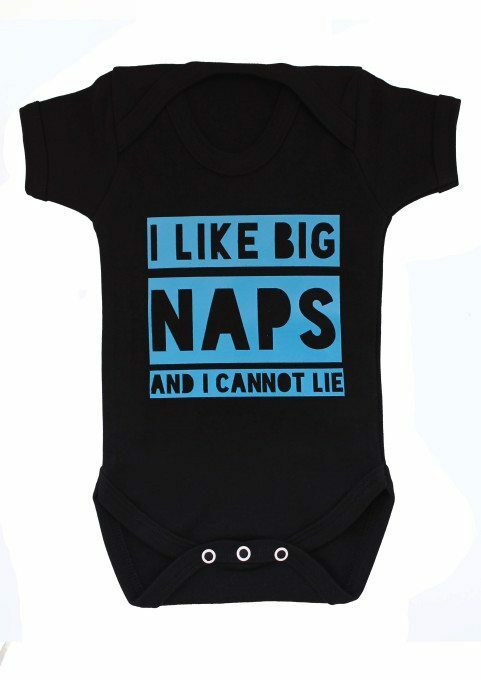 1 x I LIKE BIG NAPS AND I CANNOT LIE black & blue baby grow in any size. 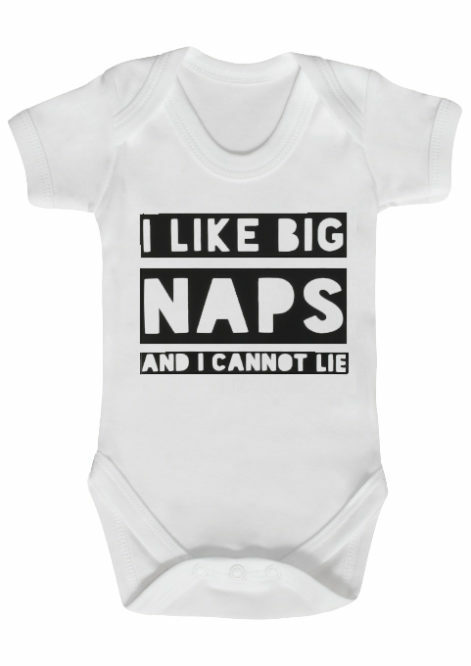 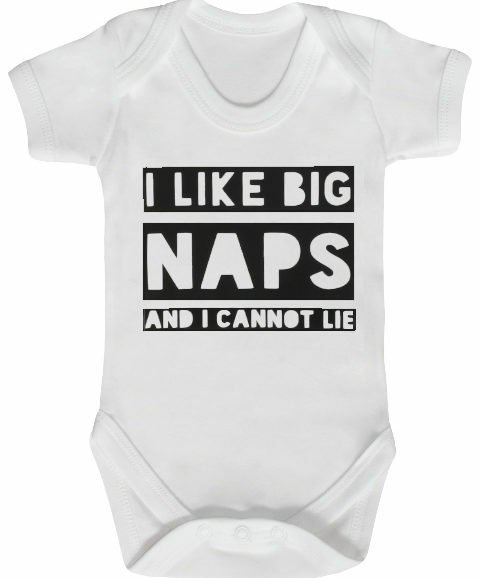 1 x I LIKE BIG NAPS AND I CANNOT LIE monochrome baby grow in any size. 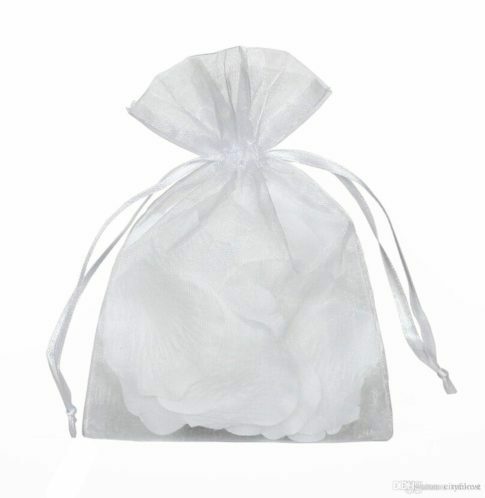 We’ll lovingly bundle your set together in a free organza gift bag with stickers & a blank tag for you to write your message, ready to give to the lucky new parents! 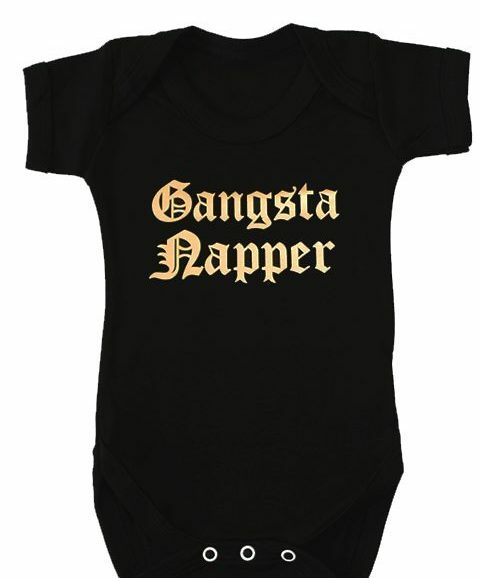 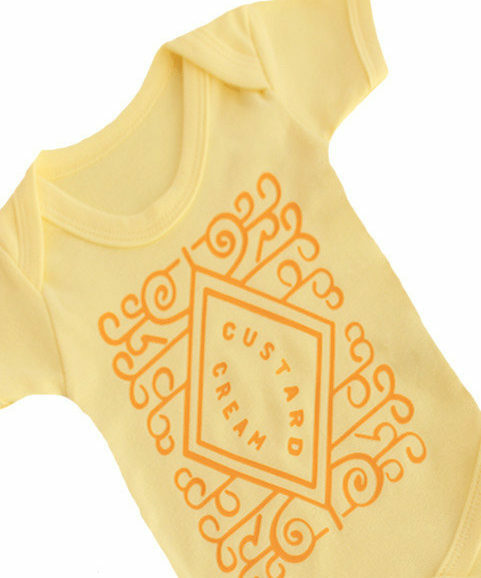 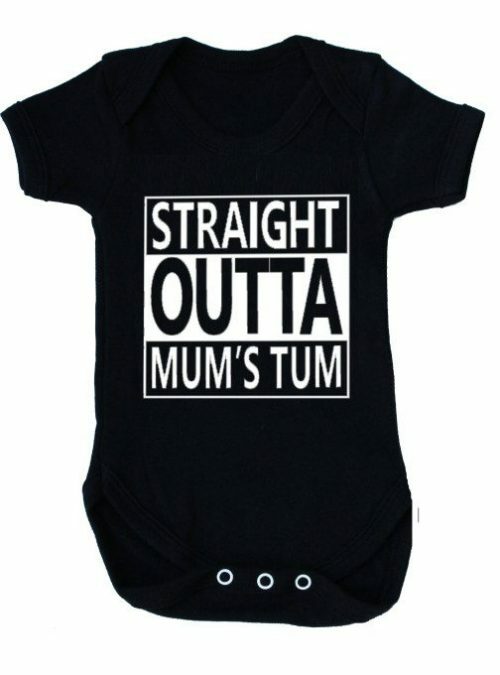 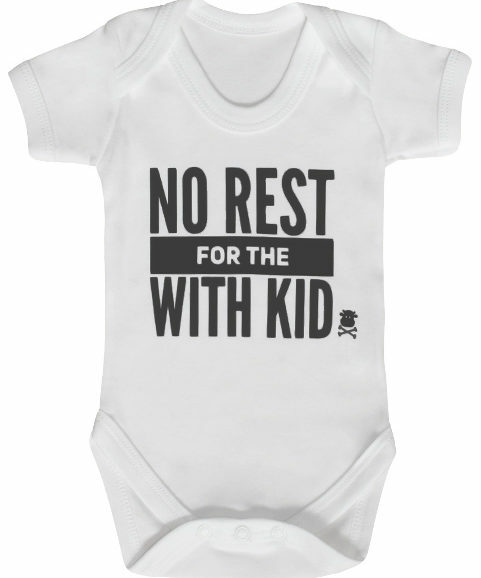 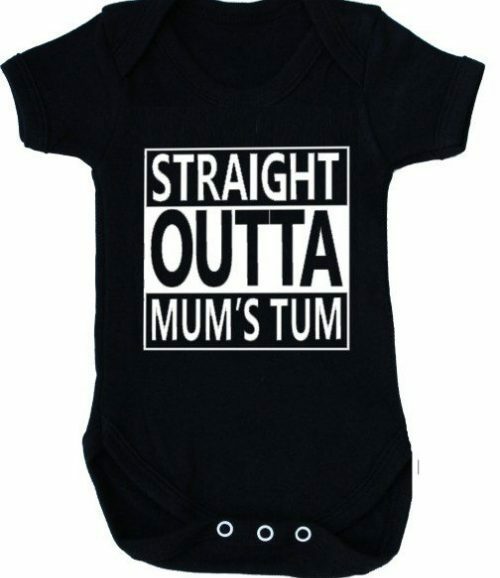 Baby Moo’s rap & hip hop baby grows are made in the UK ensuring the best quality. 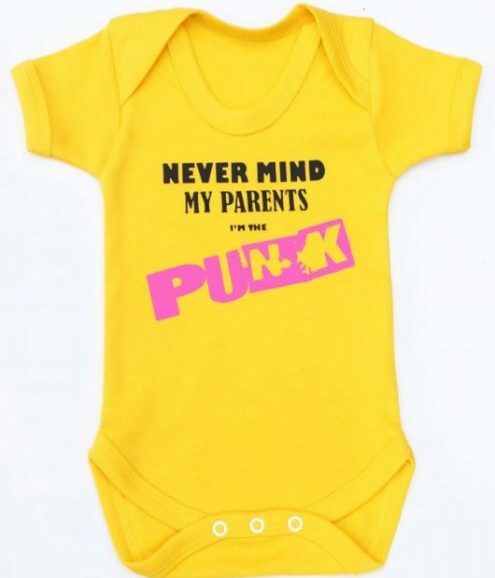 An awesome alternative to a baby shower gift basket or hamper for music lovin’ & new baby boys & girls.